Our goal at InveGix is to develop innovative products and provide effective solutions to boost your business, be it small or a large organization. 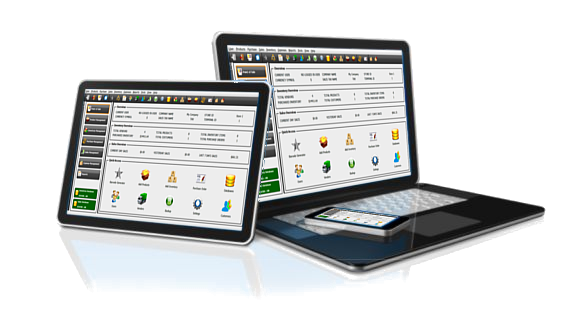 Complete inventory management and POS solutions for your business. Available for PC's and Android devices in three different variants to fulfill the requirements of different users. 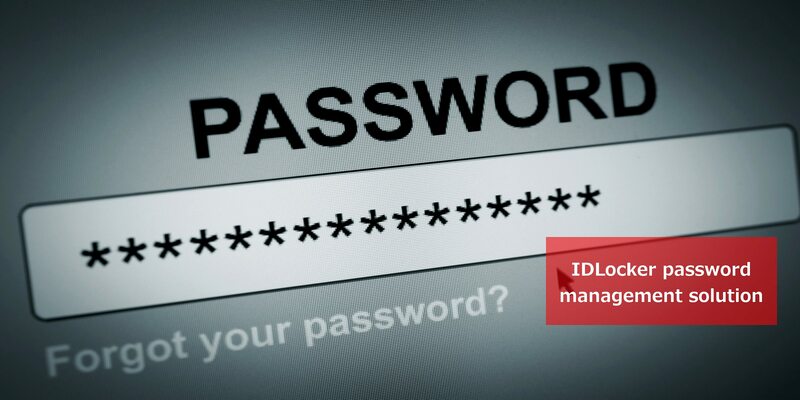 Secure ID and password management solution based on AES encryption. You can use it as a login assistant, secure notes diary, or for keeping banks cards PIN numbers in a secure place. 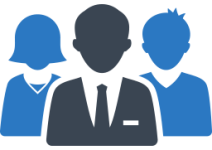 We understand every business has unique requirements. We provide special services to provide tailor made solutions. Please get in touch, and our friendly team will be happy to assist you. 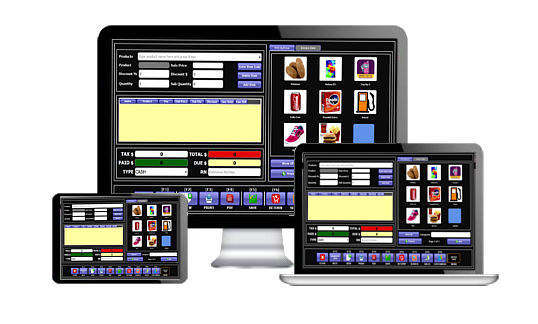 StarCode Express Mode is quick to install and easy to use inventory and POS solution. Does not require any further installations. Available for PC's and mobile devices. Express mode is best suited for single station or terminal requirements. The data can be shared among different devices via USB, Network Drive, Dropbox, Google Drive, or other Cloud drives. Free versions are available for download. StarCode Network Mode is best suited for multi station or terminal requirements. It requires central database, which can be installed on your local PC, network, or even in the cloud. You can connect different PC's and mobile devices running StarCode in Network mode to the same database server. StarCode is available in Lite, Plus, and Pro variants. Free versions are available for download both for Windows and Android. 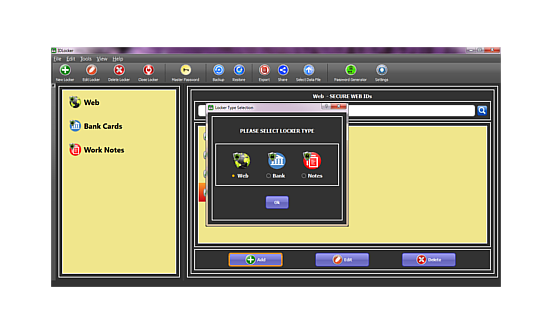 IDLocker is a secure virtual locker app. It can be used as Password Manager, Login Manager, Secret Notes Diary, or for keeping Bank Cards information in a secure place. Create custom locker for your personal and professional, or share with family members. 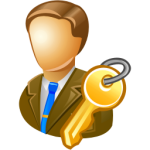 Unlock all of your secure IDs with one master password. Totally isolated from the Internet. All of your confidential data is stored in encrypted form on your device or computer.